Do you want to go riding in Colorado ? But don’t know where to ride? 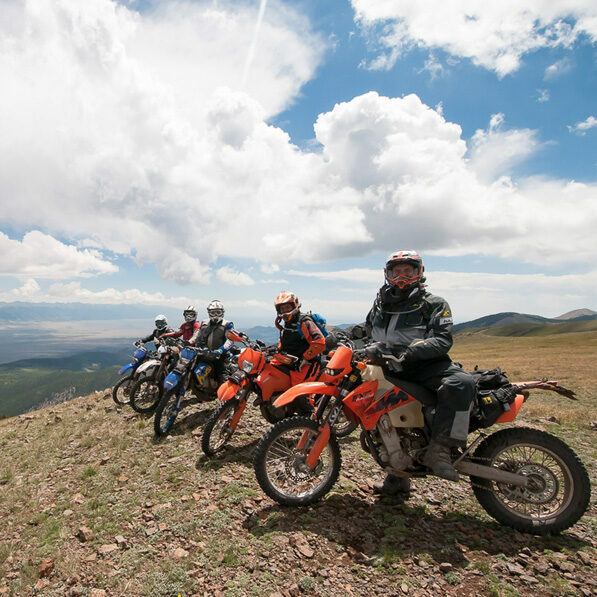 Or do you want to ride trails & Mountain Passes you’ve only heard about? Or just want to go riding somewhere different? X-Roads is a classic dual sport event, the way they were in the early days. You won’t find games, talks, or seminars. 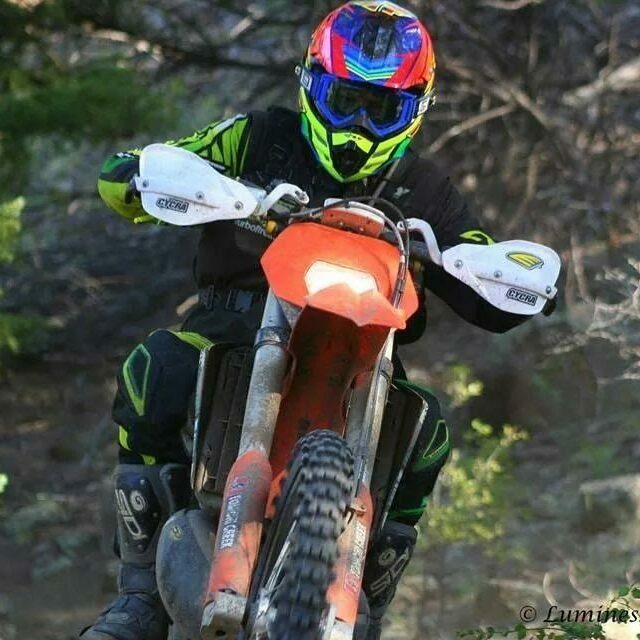 You will find enduro based rides that take just about all day to complete. Offering you challenges and scenic landscapes and enough stories to tell for the rest of the year. You better know how to ride rocks if you want to ride in Colorado. After all, it IS the Rocky Mountains. Beyond expectations! Mike Brown and his team really did an outstanding job organizing the ride. 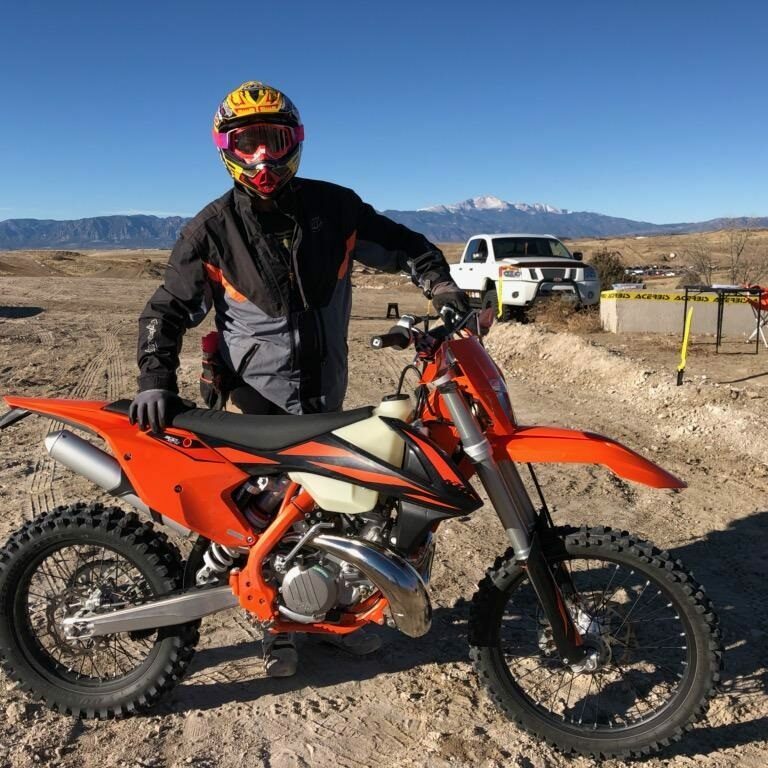 © 2019 Colorado Dual Sport. Built using WordPress and Highlight Theme.